Many in the cannabis community have been holding their breath ever since Trump took his place in the oval office. Though there are arguments on both sides as to whether nervousness is warranted, it was a relief to see the Senate Appropriations Committee re-approve the Rohrabacher–Blumenauer (Farr) amendment on July 27, 2017. The intent of the bill and the language within it prohibits the federal government from spending federal funds to investigate or prosecute medical marijuana professionals or facilities absent evidence that the defendant is in clear violation of state law. Originally proposed in 2003 and renewed every year since, it is usually attached to the fiscal budget as part of the Commerce, Justice, Science, and Related Agencies bill. This is where the amendment sits now, on the CJS bill, as part of the 2018 Fiscal Year budget which has to be approved by September 30th. Look for Congress to pass a continuing resolution on September 30th at 10:45pm ET since they’re unlikely to agree on a budget before then and they’ll need to pass something to keep the government from shutting down. 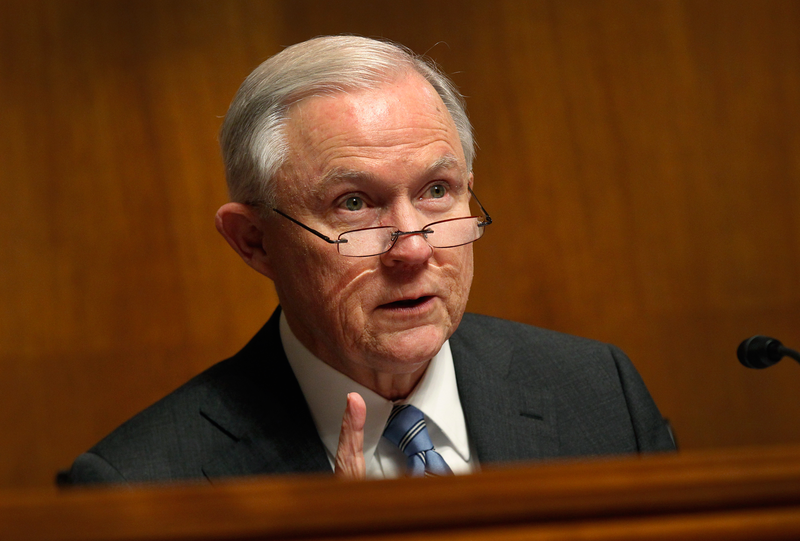 While the AG may be trying to mobilize a new war on drugs, Congress doesn’t support him – at least for cannabis. This is a clear signal that we’re past the tipping point; investments in legal medical marijuana are safe now and indefinitely. Expect to see even the most conservative states adopting MMJ laws before the end of Trump’s 1st term – think states like North & South Carolina.